Dress for “Hollywood Glamorous” and walk down the red carpet to the third annual NorthBay Spirit of Women Girls’ Night Out, set for Friday, Nov. 9, at the Vacaville Performing Arts Theatre. The main event features the “3 Blonde Moms,” including comedians Kat Simmons, Joanie Fagan and Cathy Ladman. This is the second Girls’ Night Out appearance for Simmons, who has performed on Comedy Central and the Fox Comedy Network. 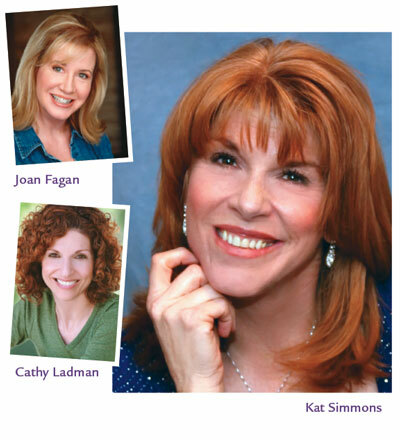 Fagan, who originated the trio, has played Faith on “The Drew Carey Show” and appeared in several movies including Disney’s “Angels in the Outfield” and “Race to Space.” Cathy Ladman, “Nick at Nites’ Funniest Mom in America,” makes a special guest appearance at Girls’ Night Out. All three Moms have many theatre credits and long standup comedy resumes, but their most important role is that of being a mom, they say. Doors open at 5 p.m. for boutique shopping, refreshments and fun. The popular photo booth is back, along with a costume closet. The show begins at 7 p.m. Tickets are now on sale at the NorthBay Women’s Health Resource Center in Fairfield and the VPAT box office in Vacaville. 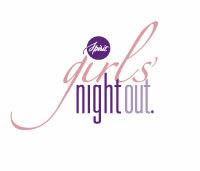 General admission is $40 and $35 for Spirit of Women members (membership is free, go to www.NorthBay Women.org to sign up). For further information, please call (707) 646-4267.